The secret tunnel below the White House… the labyrinth underneath the US Capitol — the #1 bestselling author fills each book with research from top government sources and even US Presidents. Hover over a book to see a secret. Explore the secret island that held Abraham Lincoln's killers. Four men have successfully killed a President. See what they have in common. The greatest hidden tradition of the Presidency. The true story behind the creation of Superman. See the secret labyrinth below the US Capitol. Go into the secret tunnels below Disney World. See the hidden tunnel below the White House. Read this book. Learn about Brad's marriage. You'll never look at the Supreme Court the same way again. Brad hides a secret inside every thriller. Sign up now to get the exclusive inside info. See the books Brad wrote for his own kids. Follow me. I will lead the way to freedom. In a gentle way, I will shake the world. Wherever you go—make your own path. Shatter expectations. Goodness lives within each of us. That’s an idea that should never get old. No matter how hard the struggle, we must fight for what is right and work to change what is wrong. There will always be obstacles. But there will always be ways around them. For real change to come, you need to lead by example. I’m just an ordinary person. But I’m also proof there’s no such thing as an ordinary person. In this world, the person you need to love most is you. Sometimes it’s hard to do the right thing. But someone has to. Take a hero home today! 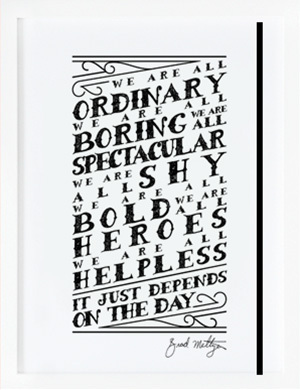 A friendly prompted journal encouraging children to discover their own extraordinary qualities. 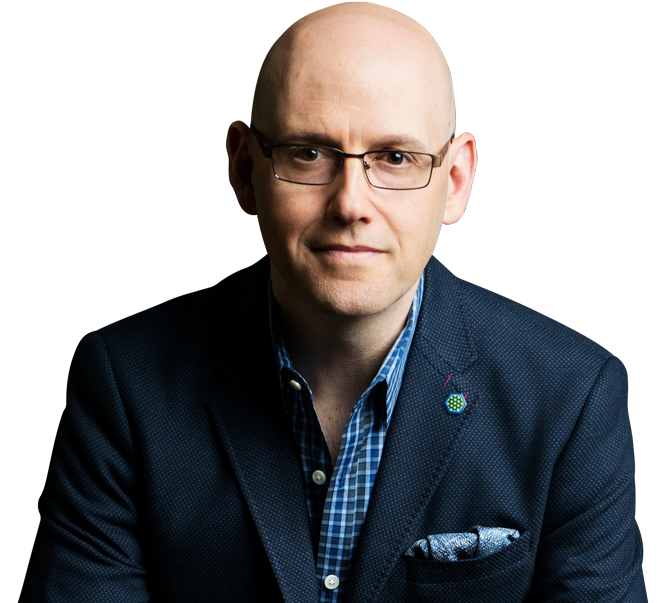 Brad Meltzer offers inspiration with his first series of non-fiction books for kids – Heroes For My Daughter. Brad Meltzer offers inspiration with his first series of non-fiction books for kids – Heroes For My Son. Sign up to receive news about who the next hero is in the “I Am...” kids book series. Brad and his team from the Lost History TV show have officially found the missing 9/11 flag that the firefighters raised at Ground Zero. Brad talks to George Stephanopoulos about The President’s Shadow.